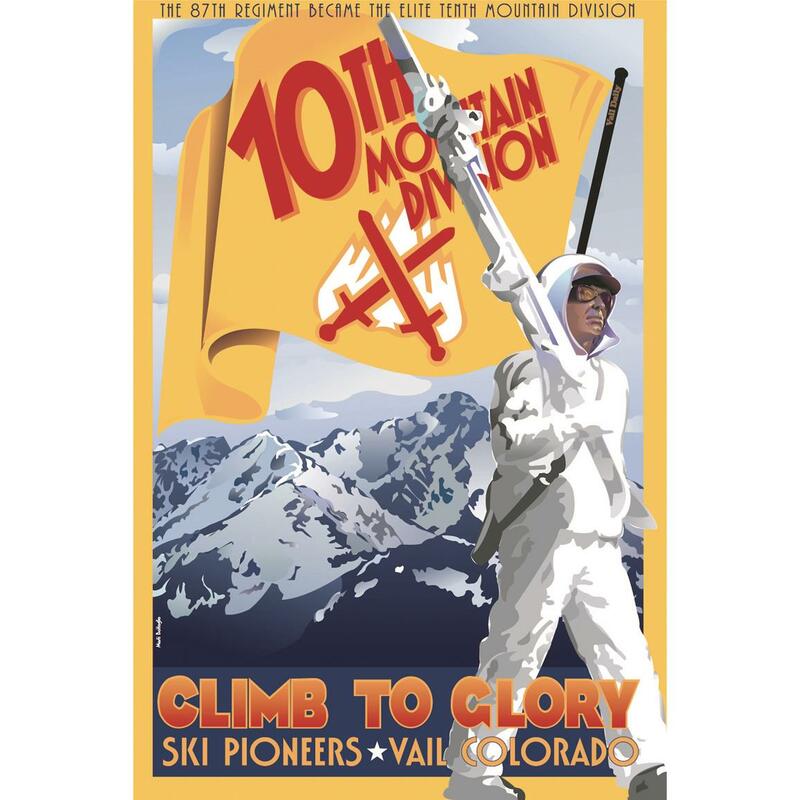 In the last months of World War II, hold-out German forces protecting the mountain passes of Northern Italy were completely overrun by a specialized group of alpine fighters known as the 10th Mountain Division. 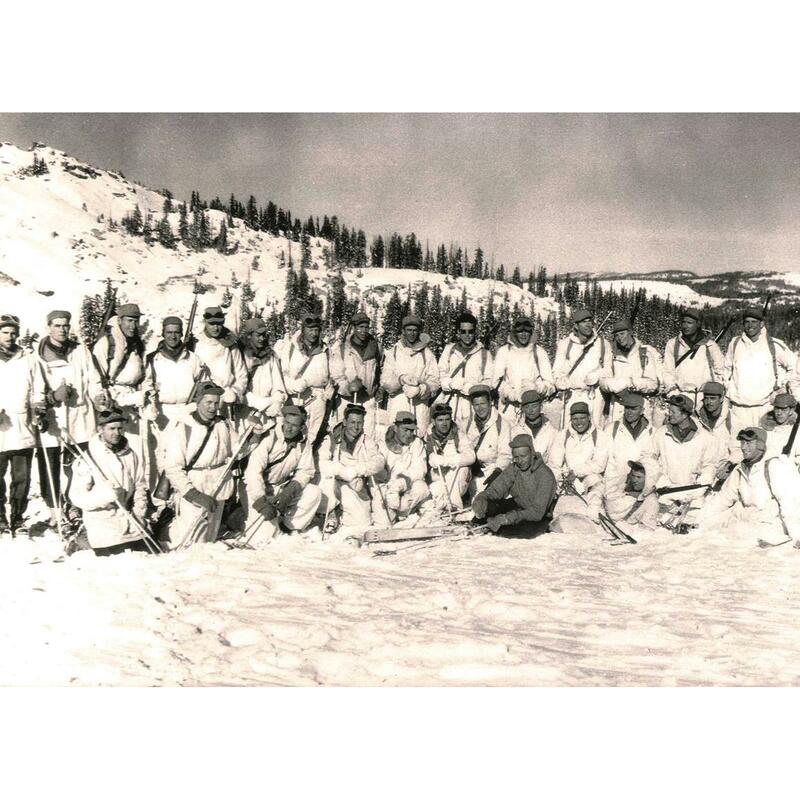 Each of these Goggles were manufactured by the Foster Grant glasses company for issue to these fearsome ski troopers. These are used, over 70 years old, and each is sure to show its own individual history. 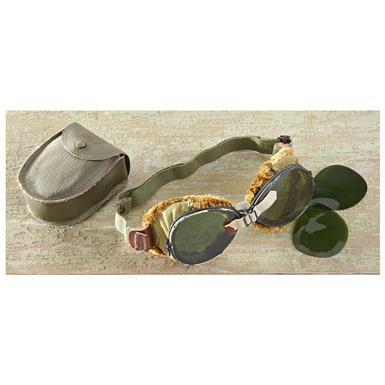 A sure-fire conversation piece for your military collection, not to mention protecting your vision from blinding sun and driving snow. Case Dimensions: 4" x 3" x 1.5"
Total Weight (with Case): 8 oz.